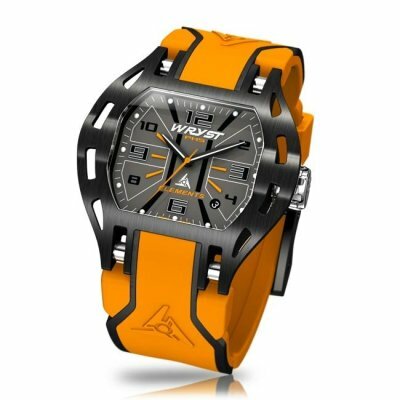 Buy today your Swiss Sport Watch designed for outdoor sports and motorsports produced in Limited Edition of 75pcs.The timepieces benefit of the hardest black Diamond-Like Carbon protection, the most scratch-resistant black coating for Swiss watches dedicated to outdoor sports and rough environment. The "K1" curved mineral crystal has proven to be more shatter-proof than sapphire crystal and more scratch-resistant than common mineral crystal. 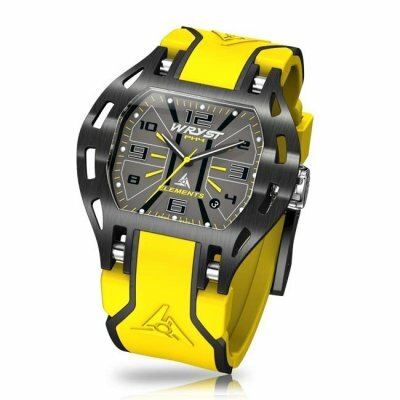 The sport watches also benefit from 100 Meters water resistance with screw down crown which is perfect for water sports. 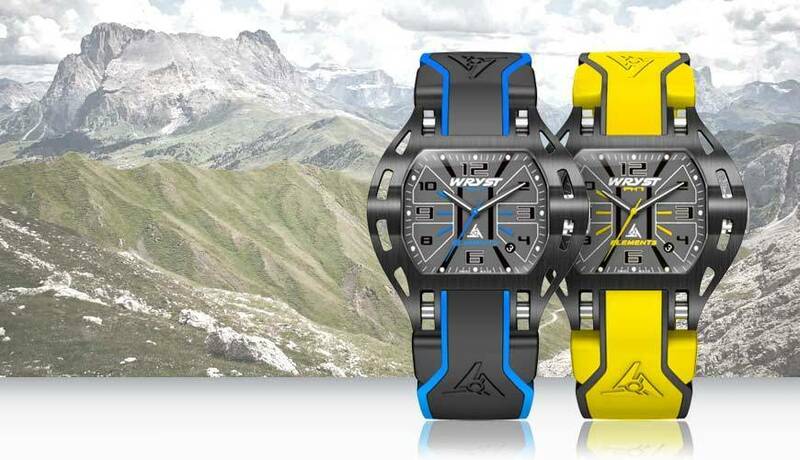 The groundbreaking new watches from Wryst with black DLC casing and with green, yellow, orange, red or blue accents will make you feel fearless. Each one of the ELEMENTS collection includes two different double injection quality silicone straps with dust-proof coating and solid hard insert ends between the lugs. 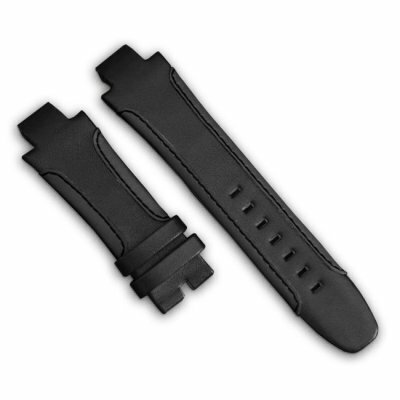 These are solidly attached to the watch body with an 8 pieces screw set! 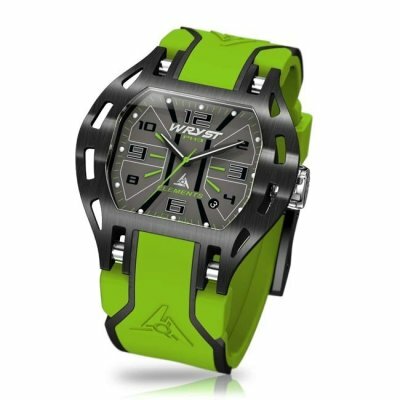 Our customers are always stunned about the sports watches look on their wrist and how comfortable they feel. Most watch aficionados are constantly looking for rare and unique timepieces. 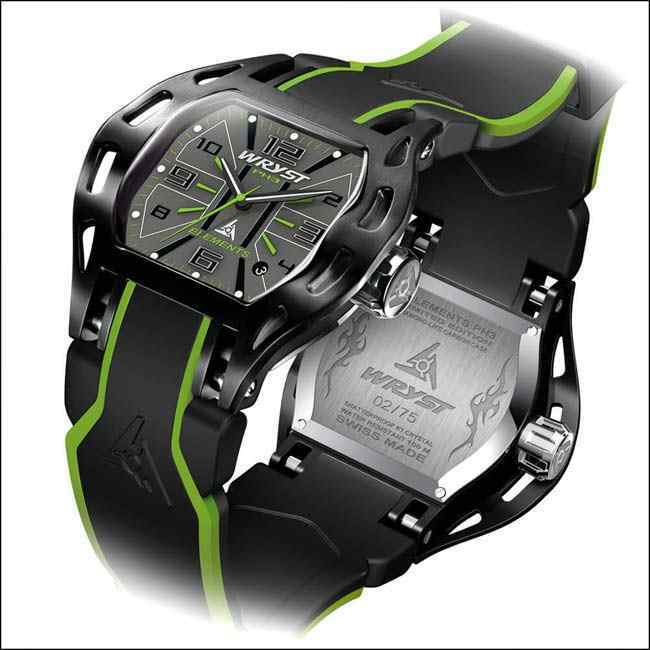 Wryst only produces small series of the ELEMENTS Swiss watch. 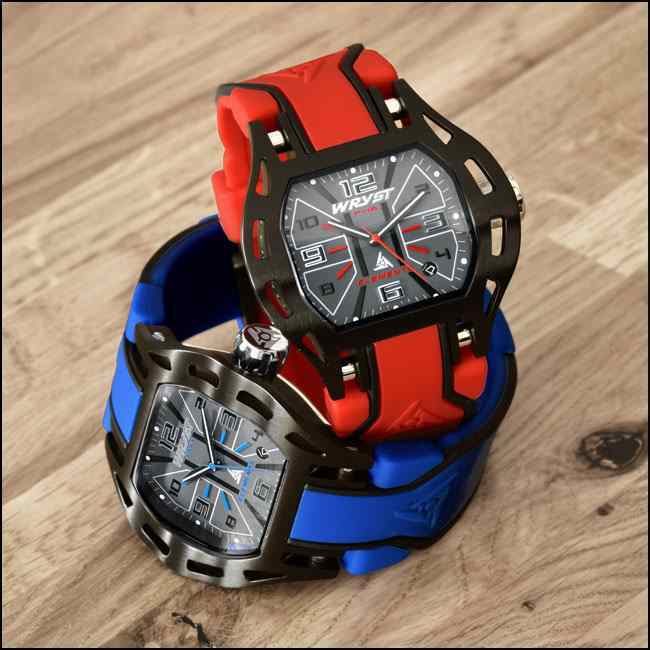 When the 75 timepieces of each reference are sold, it will not be possible to buy these particular sports watches. 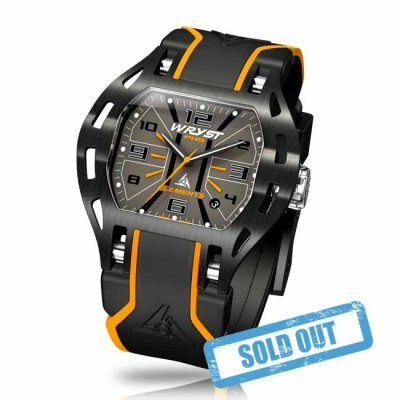 More than a luxurious object, all of the volume produced will be sold out one day which makes the aggressive looking Swiss sport watches a true long term investment. The Wryst Elements Swiss sports watches with unprecedented style can withstand tough sports, outdoors daily use, and unintentional shocks while looking cool and stylish. 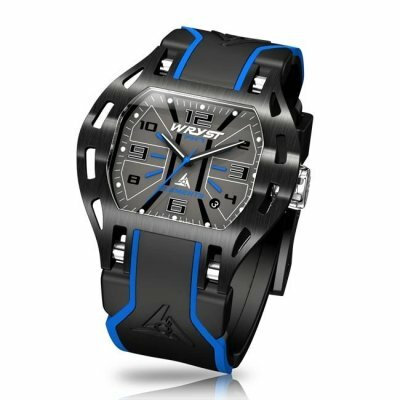 With a highly technical one-piece stainless steel case, the limited edition watches are protected with the most scratch-resistant coating "Diamond-Like Carbon" in black for increased lifetime and strength. 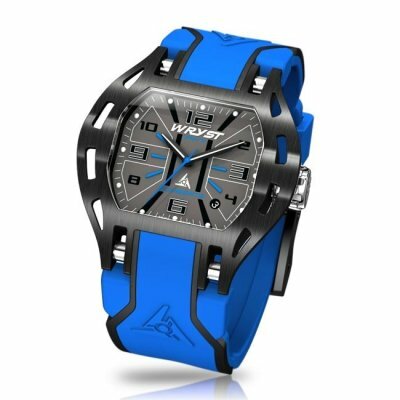 This is a strong selling point and a signature asset for the Swiss watch brand Wryst and a real benefit at this price range. 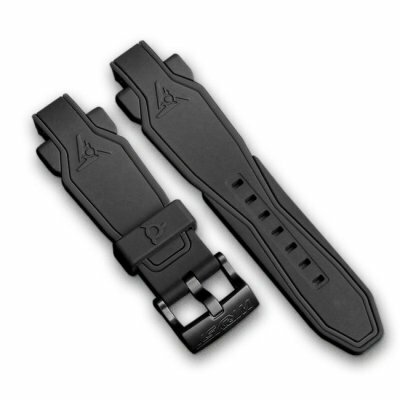 The Wryst Elements collection with 3 hands and date all benefit of an added screw-down system for the crowns. This secure even further the qualifying 200 Meters water-resistance for the ones living on the waves. Find the complete details on how to look well after your Wryst timepiece here.